I have been using the Raymarine Smartpilot ST6001 (hydraulic) auto pilot for about five years now. It is installed on a Stamas 29 Tarpon open fisherman. I primarily fish around Key Largo, FL. The Stamas has a single diesel inboard engine and a partial tunnel drive which is great for cruising the Florida Keys and Bahamas but, doesn’t track as well as a conventional hull. It is difficult to steer a dead straight course. My Smartpilot was a non-gyro model and I spent a lot of time after initial set-up trying to fine tune the system but was never able to get the boat to steer a straight course. It would maintain a perfect track on the GPS with 00.0 cross track error but, the wake behind the boat would show a zig-zag course from the constant corrections. The Raymarine Smartpilot ST6001 has a lot of system tuning parameters available: Rudder alignment, rudder limit, rudder damping, rudder gain, auto-trim, response, turn rate limit, planing/displacement/semi-displacement, cruise speed, etc. The combinations are almost limitless. Someone with more experience than me or with a better understanding of the system might have been able to tune the autopilot to steer a perfect course but, I was never able to get things to operate that well. Eventually, I spoke with a technician from Tropic Marine in Treasure Island and he convinced me that the gyro interface for this autopilot would solve my problem. I installed the gyro option and that changed everything for the better. It is pretty much self calibrating, and my steering problems were instantly solved. It is like a different auto pilot with the gyro option installed. At one point, I had a problem with the Smartpilot where it acted erratically, so I sent the whole thing back to Raymarine in a box. They repaired it very quickly and paid the return shipping. It was fully covered under 2-year warranty. When I received the package back I noticed I had a new Raymarine Smartpilot course computer and no gyro. I called Raymarine to find out where my gyro was and I was told the gyro was now an integral part of the new course computer unit. I reinstalled everything and it has operated flawlessly ever since. 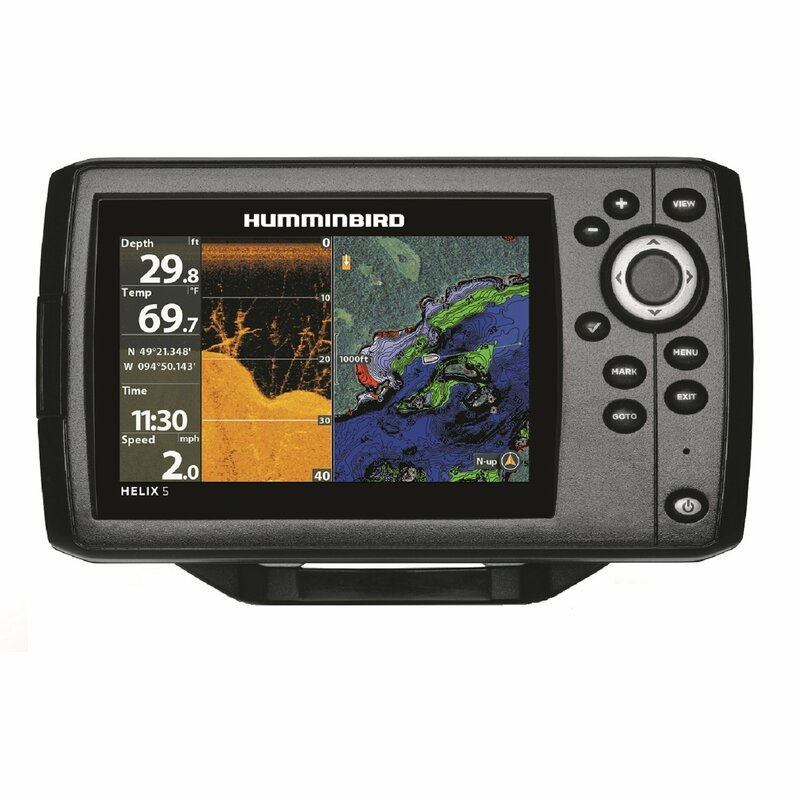 In operation, the Raymarine Smartpilot ST6001 is simple to use and it interfaced with my non-Raymarine GPS chartplotter easily. With the exception of docking, I almost never steer the boat by hand anymore, instead I use the autopilot. I am retired and live in the Florida Keys. I use my boat more than most people. I also travel to the Bahamas every summer which is a 350 mile trip each way. A top notch autopilot is a must for any long boat trip like that and I am very pleased with the performance of the Raymarine Smartpilot ST6001.